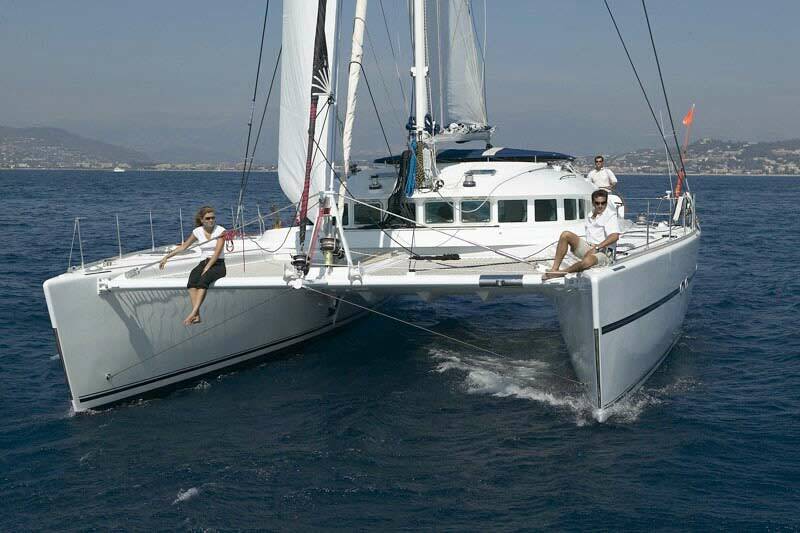 For ABSOLUTE BEGINNERS in sailing, we will procure (in Croatia) captain exams of the type "B". The graduate of the exams can lead a boat (yacht or a motorboat) with an outlet up to 20 BRT without limitation of the engines performance as far as 3 miles from the shore. The length of theory and the exams - 2 days. Bring 2 photos and a valid passport. Teaching materials are included in the price.